Liberty Mutual has always strived to support our communities and be a champion for those in need. 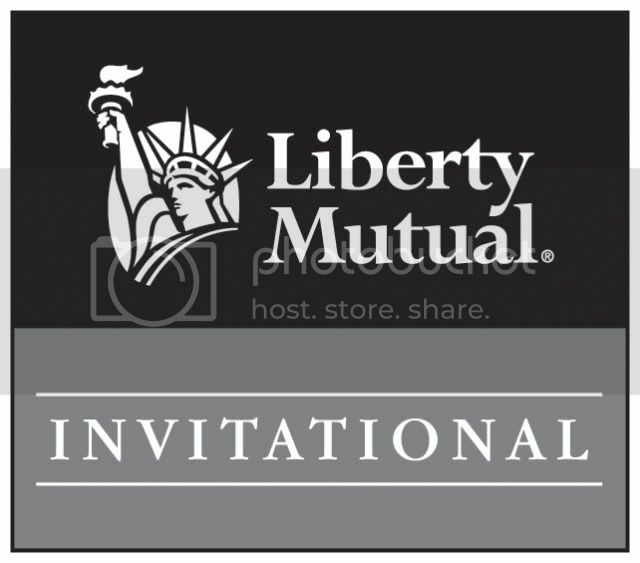 As part of these efforts, we are proud to sponsor the Liberty Mutual Invitational™, the #1 Charity Event in Golf. Each year, thousands of golfers participate for a chance to win great prizes and to help those less fortunate. Liberty Mutual Has Partnered With Scottish Rite Foundation of Georgia and is announcing the 1st Annual Liberty Mutual Golf Classic To Benefit The Scottish Rite Foundation and all proceeds will go to The Scottish Rite Foundation. This Foundation Funds The Rite Care Clinic at The Scottish Rite Hospital in Atlanta and Augusta as well as contributes to the opening of New Rite Care Clinics Throughout the State to assist children with their needs. Our Golf Classic will be held at the Prestigious Horseshoe Bend Country Club, on 6/14/2010 A private Club that has hosted several PGA events.